Alexandra Wuest is a writer based in Brooklyn, NY. 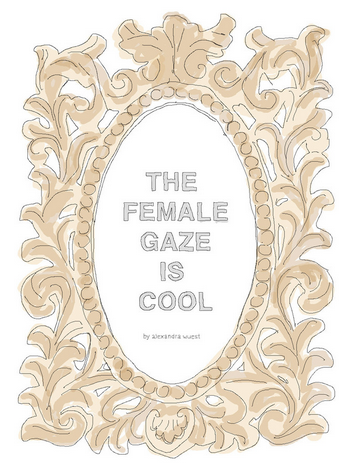 She is the author of THE FEMALE GAZE IS COOL (Bottlecap Press 2015). She tweets at @allie_kw.